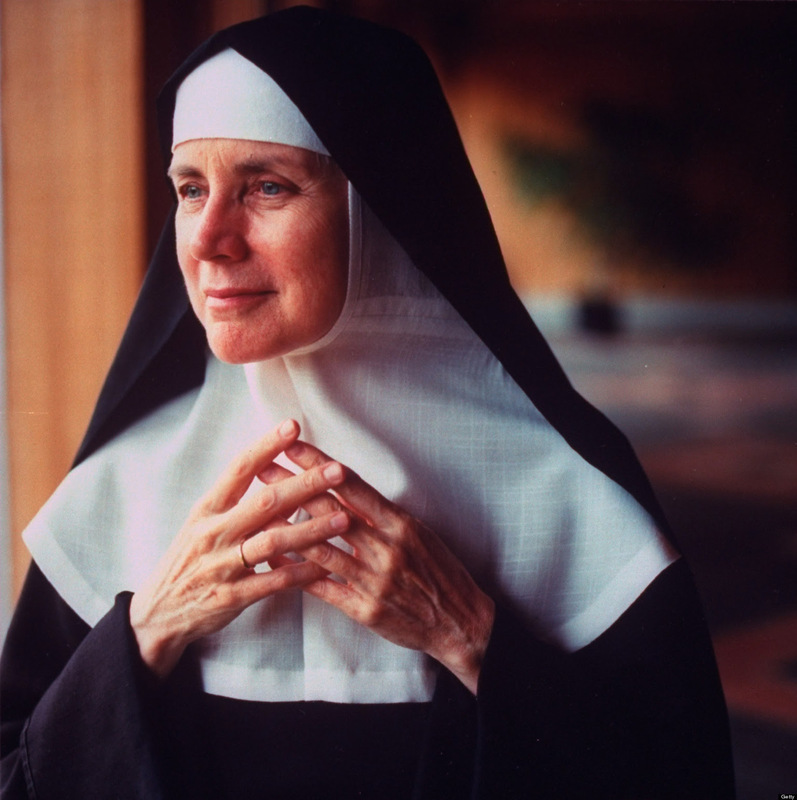 The Catholic Artists Society proudly presents Mother Dolores Hart, contemplative nun at the Benedictine Abbey of Regina Laudis in Bethlehem, Connecticut. The lecture takes place at the Catholic Center at NYU, and begins at 7:30 PM. 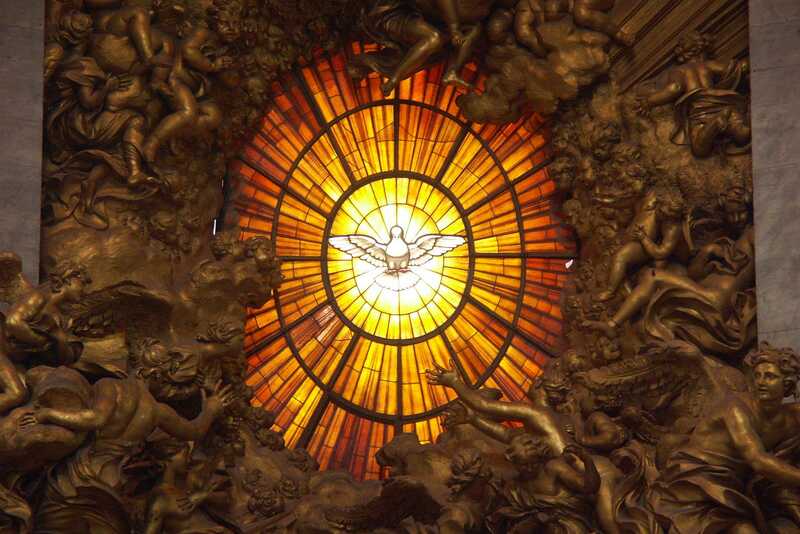 A book signing, reception, and sung Compline will follow. Mother Dolores left behind a brilliant career in Hollywood to join the monastery. 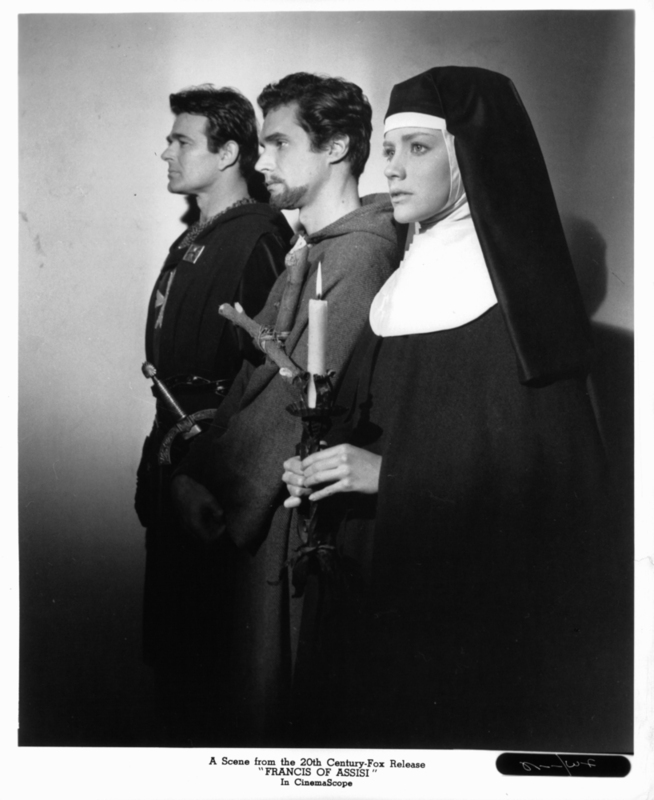 By 1963, when she heard God’s call to her vocation, she had ten successful movies to her credit (including Francis of Assisi—see below), having shared the screen with Elvis Presley, Anthony Quinn, and Myrna Loy, among other notables. She had performed on television and on Broadway. For the latter she had earned a Tony nomination. But she knew the life of a contemplative was what God wanted for her. Mother Dolores’ mission as an actress did not end, but rather took a contemplative turn. She believes film can be an artistic medium for spiritual growth. And she helps young people find their vocation in Christ through the medium of the theater. In 1986, she founded The Gary-The Olivia Theater, an open air theater at the Abbey. Mother Dolores’s autobiography is entitled The Ear of the Heart: An Actress’ Journey from Hollywood to Holy Vows (2013). She is the recipient of two Honorary Doctorates: in Jurisprudence from Fairfield University and in Fine Arts from Loyola Marymount University in Los Angeles. She is a voting member of the Academy of Motion Picture Arts & Sciences. The Catholic Center at NYU is located at 238 Thompson Street, just south of Washington Square Park.